(SPOT.ph) The pantry should always be filled with food that ranges from casual between-meals munchies to immediate I-need-gustatory-happiness-I-just-broke-up-with-my-S.O. relief. We keep ours fully stocked, not just with tried-and-tested goodies but also with new, cool stuff that quietly sneak onto the shelves. 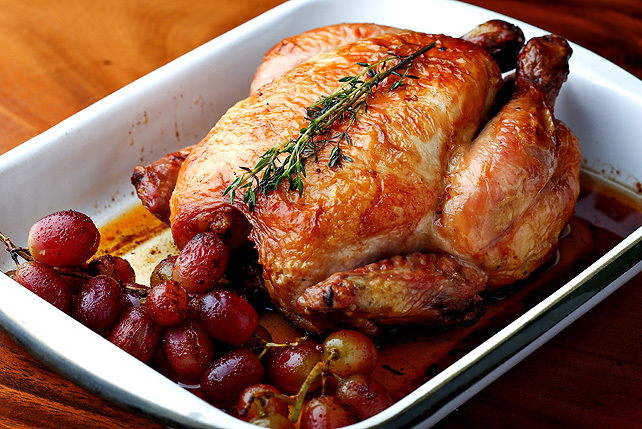 We scoured grocery stores once again, and here's what we picked up as we walked down the aisles! 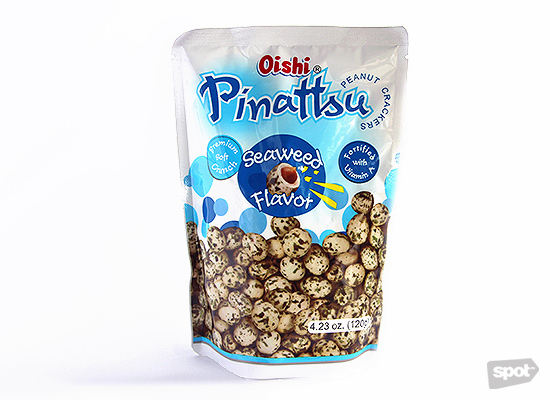 Seaweed-flavored cracker nuts? While some people might purchase this as the type of snack you eat only to sate your cravings but not start a binge, these earthy gems are actually addictive. By the way, it's "Fortified with Vitamin A" so that health angle inspires us to take a few more bites. 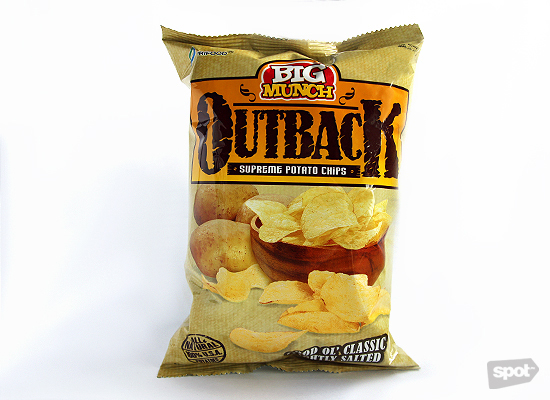 Who isn't out there looking for more ways to enjoy potato chips? These are thin, crisp, lightly salted, and not at all oily. 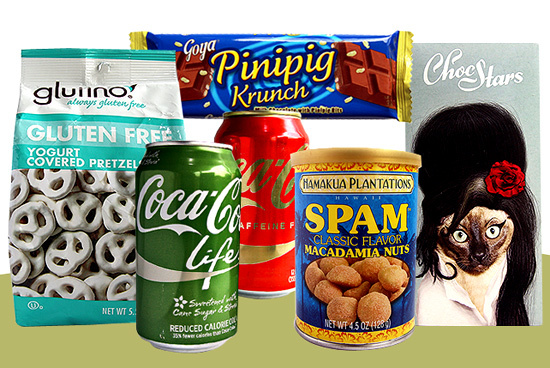 It's definitely worth paying attention to when you scour the snack aisle for your next afternoon eating session. 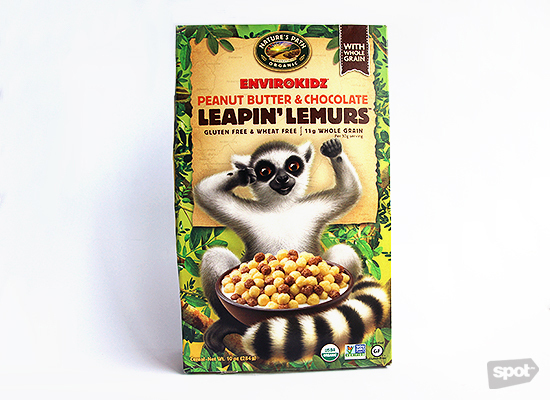 When you see cereal with an adorable lemur on the box, how could you not buy it? There is absolutely no way we're having this with milk. 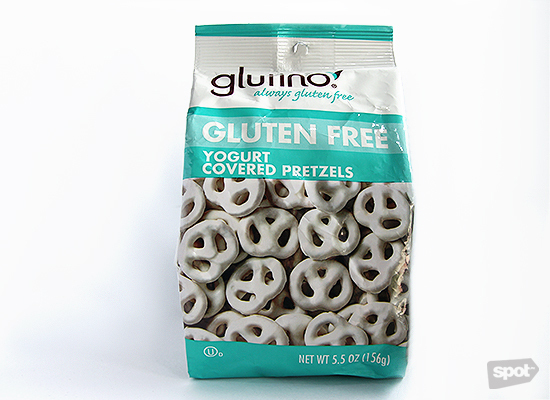 Gluten-free, wheat-free, and whole grain, we're going to use these babies to replace our popcorn habit. We're getting closer and closer to Mallomars. 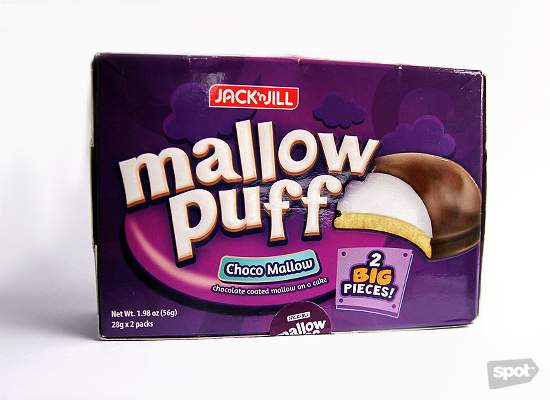 It's bigger, too, perfect for those with insatiable chocolate and marshmallow cravings. 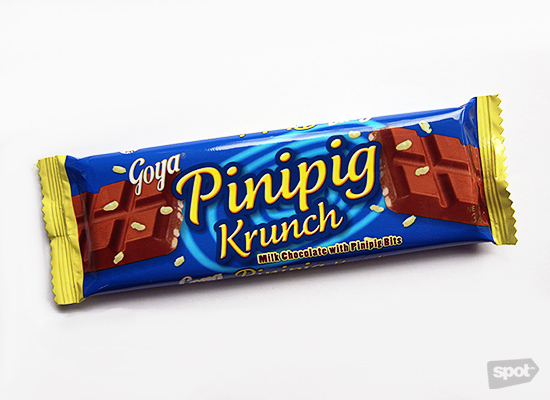 This is Pinoy chocolate right here. These days, it's pretty hard to go to the grocery store and not stumble upon some health treat disguised as your favorite snack. This one, however, is pretty good. They remind us of a recess favorite, only a bit more grown-up thanks to the subtle tartness of the yogurt. 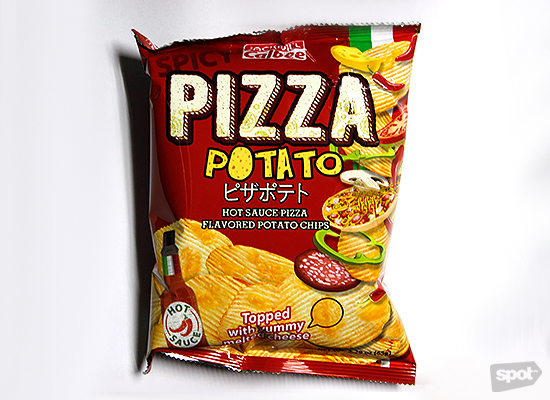 Everyone always has a soft spot for pizza-flavored chips. Obviously, it combines two of the world's most beloved snacks into one golden bag. We're glad they didn't forget about the most important element that really makes it taste like pizza—cheese! 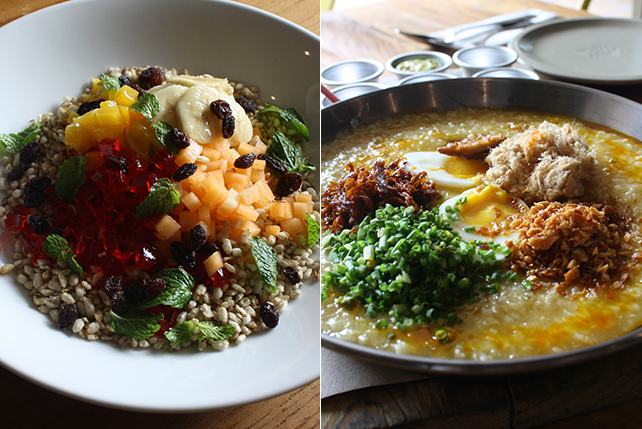 Calbee also adds a very heavy sprinkle of heat, satisfying those who like their munchies fiery! 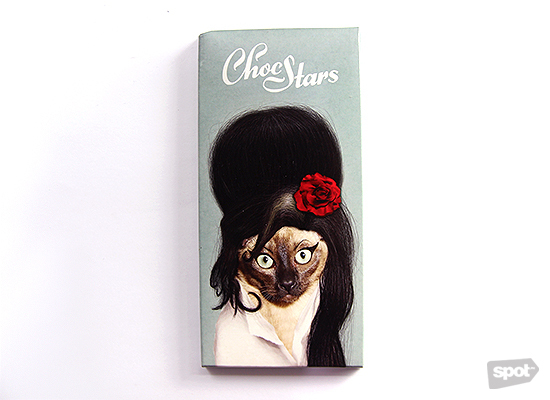 Because who doesn't want to eat chocolate bars with adorable pets dressed as celebrities on the box? It reminds us of the Leapin' Lemurs! 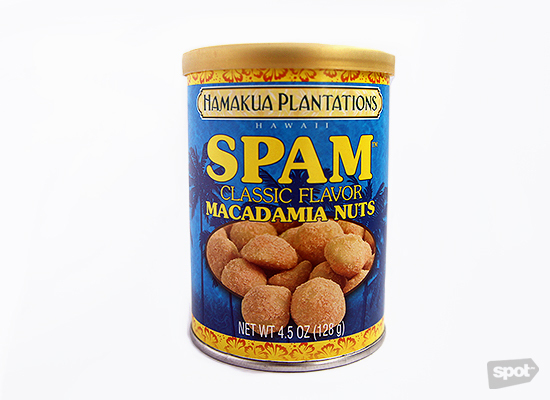 Otherwise known as Hawaii in a can. The Spam flavor (which Spam flavor?) is hardly discernible—unless you think about it really hard. The flavor definitely isn't Black Pepper, but the dash of saltiness that embraces the nuts still has us hooked. 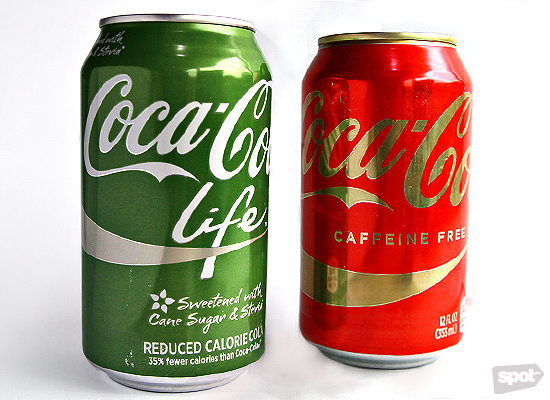 We've been seeing these varieties of Coca-Cola every now and then in specialty stores, so it's great that they've finally invaded mainstream grocery shelves—especially since it's been two years since it was launched in the U.K. and U.S.